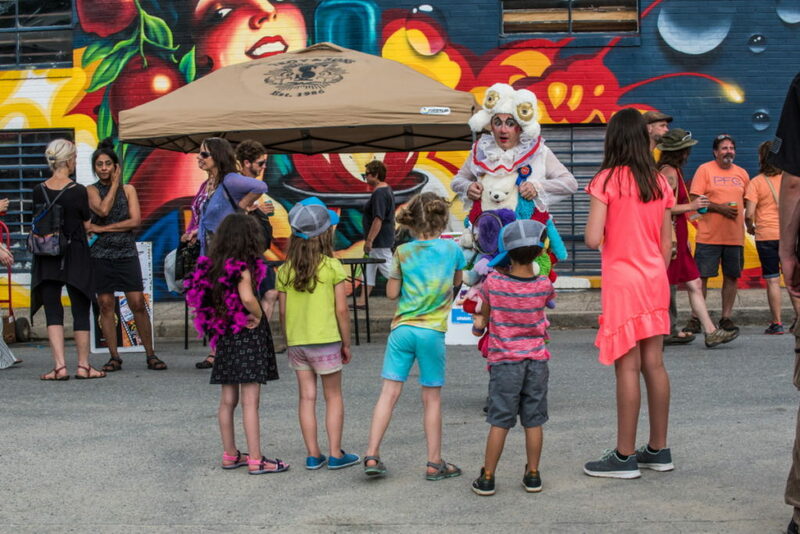 Xpand will commit itself to the greater good and believes in the power of the arts to heal, connect and galvanize. It will never be swayed by doubt, greed or fear and refuses to let “status quo” be acceptable. We will always be teachable and carry wonderment, respect, and appreciation for everything we do. 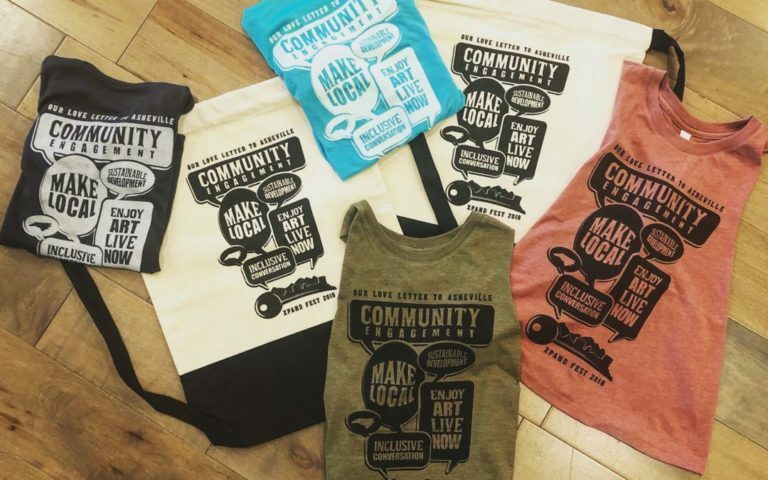 We Help to support Asheville's Creative Economy. And you can too. 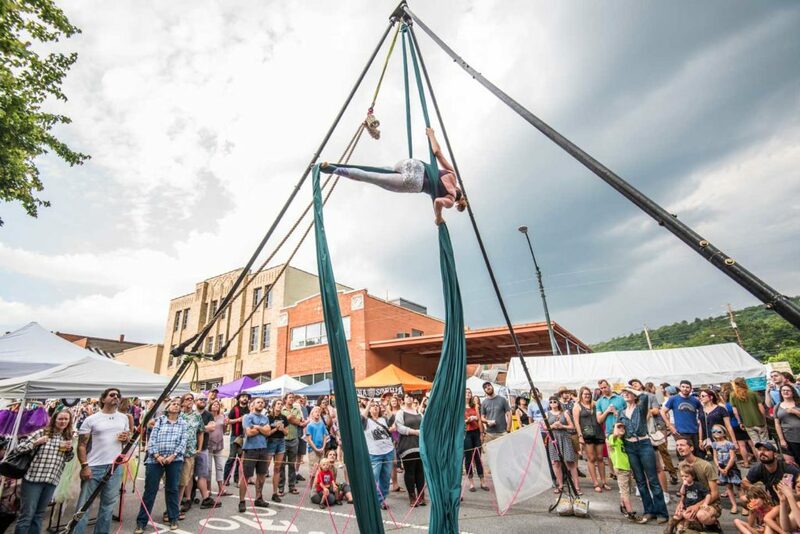 With a one time tax deductible donation, or membership you can help support Asheville’s arts community.